Have you or a member of your member of your family been injured as the result of a railroad crossing accident? 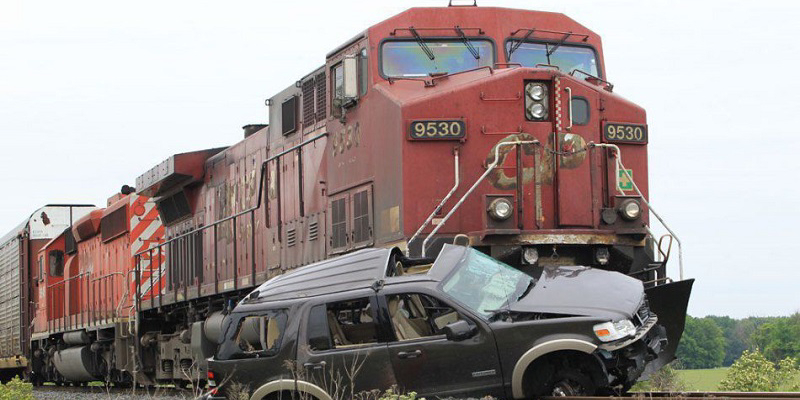 You need to have a Minnesota railroad crossing accident attorney on your side. Railroad crossing accidents can cause some of the most serious injuries imaginable – if the victim of such a collision survives at all. Therefore, you must make sure that you have an experienced, effective and dedicated attorney fighting to protect your interests.